Watch a movie at Tango Theatre with your Miles! Mabuhay Miles Our Partners Promotions Watch a movie at Tango Theatre with your Miles! Watch your favorite movie at Tango Theatres! Promo is open to all active members of Mabuhay Miles pursuant to the terms and conditions of Mabuhay Miles program. Members may redeem 1,400 Miles for one (1) Tango Theatre movie ticket. Movie tickets can be used for all admission prices except for 3D General Admission Ticket where member shall pay additional $3. Request for Miles Redemption of Tango Theatres may be made thru Guam Reservation Hotline (001) 671-632-1615; or visit GSA Guam office at Goodwind Travel & Tour Corp., Inc. at Suite 177, Micronesia Mall, Dededo 96929. Members must provide their Mabuhay Miles membership number and email address upon redemption. A confirmation message (via email) shall be sent to Members once Miles have been debited from the account. Members shall receive eCoupon code of Tango Theatres Movie Ticket via email within five (5) days from date of redemption. Members shall present eCoupon code and claim the movie ticket at Tango Theatre's two locations-Agana Center Stadium Theatres and Micronesia Mall Stadium Theatres. The redemption of Miles under this Promo cannot be made in conjunction with other promotions, vouchers, offers and discounts, other programs, or other forms of travel certificate/s issued by Philippine Airlines. 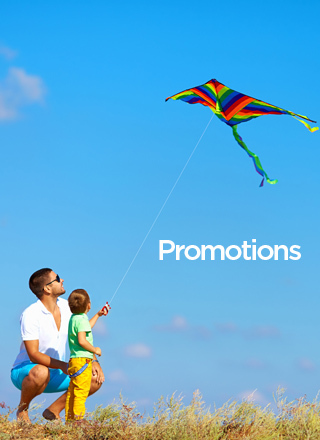 Miles redeemed under this Promo can no longer be credited back once deducted from the Members' account. e-Coupons are non-refundable and non-convertible to cash. It is not valid for sale.